Often, when designing the interiors of buildings and spaces, design and fire protection specifications have to be combined. A2deco - fabrics are the ideal match for these requirements. 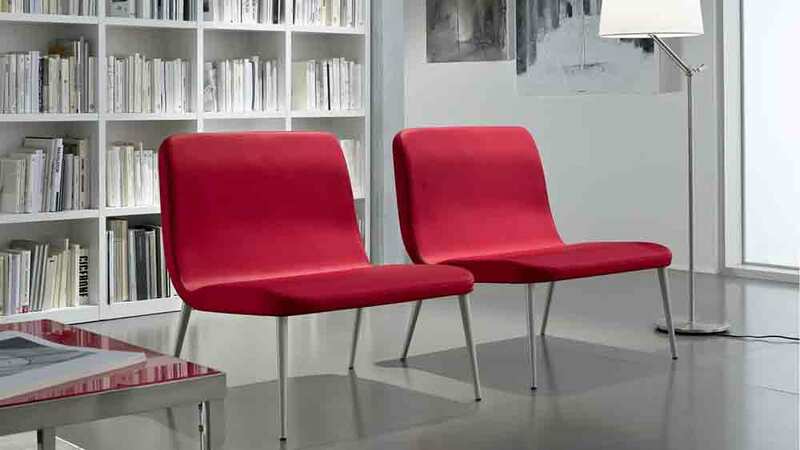 They have a fabric-like character, can range from transparent to opaque, and are available in a variety of colours. 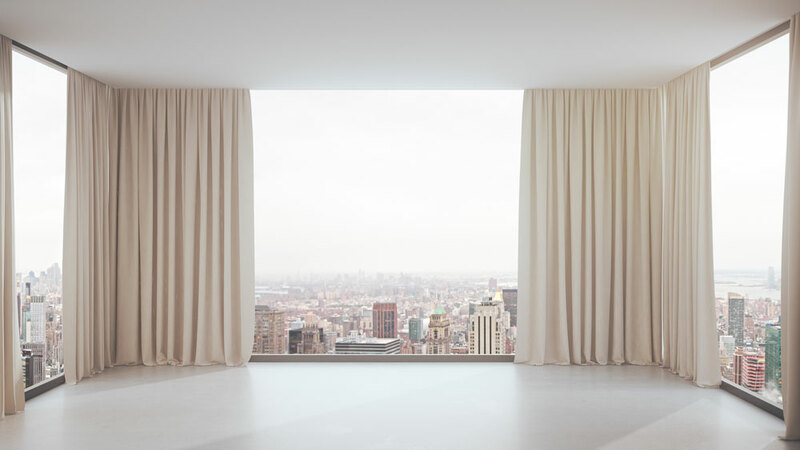 In terms of both design and function, the fabrics can be used universally – as curtains, ceiling and wall coverings, theatre curtains or sun protection. And their most important characteristic: They are non-flammable! This means that they are excellent for use in private and public buildings, trade fair and event areas. 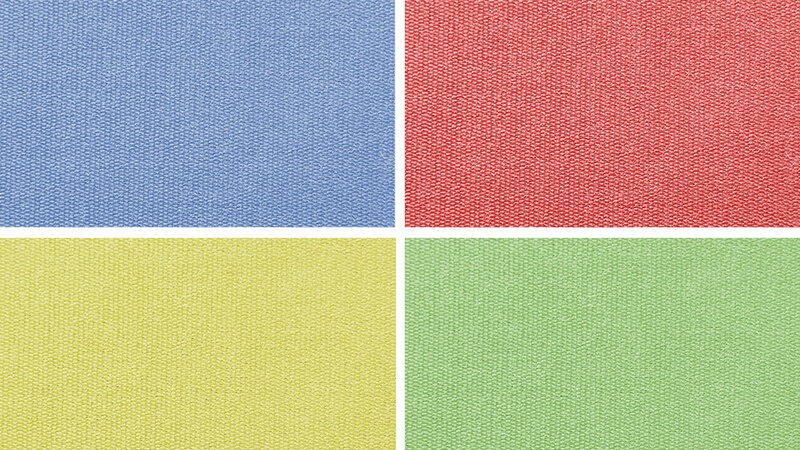 A2deco - fabric can be used in all applications where normal decorative fabrics are used. Wall and ceiling coverings, etc. Widths of up to 200 cm and weights from 240 g/m2 to 435 g/m2 are available. The glass base material ensures extremely high strength values up to 415 N/cm. Special designs are available on customer request. 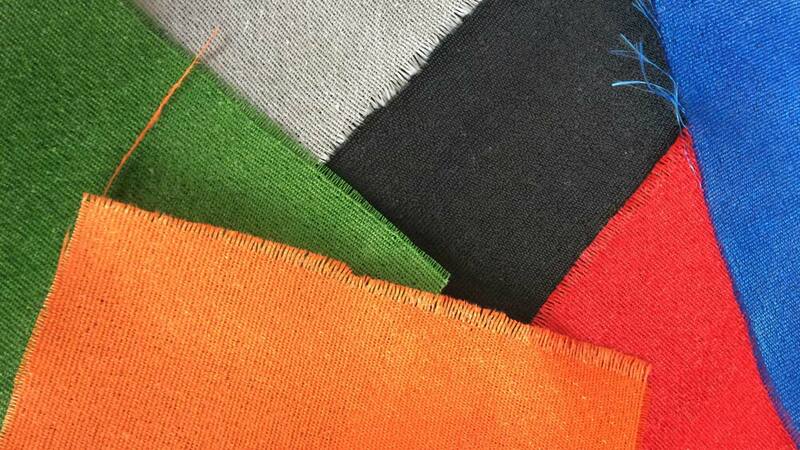 Basically the deco fabrics are available in all RAL colours, with a minimum order quantity of 500 running metres. All A2deco fabrics have a fire class classification according to EN 13501 of A1. Thus, they are non-flammable, emit no toxic gases and do not drip off. 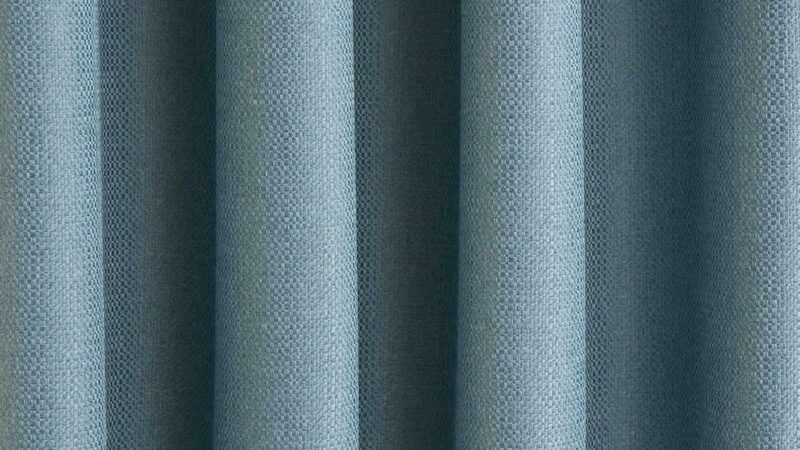 All A2deco fabrics are available also in an antibacterial version. The hygienic material used is effective against a variety of bacteria and germs, has an excellent skin tolerability and is safe for humans and the environment. 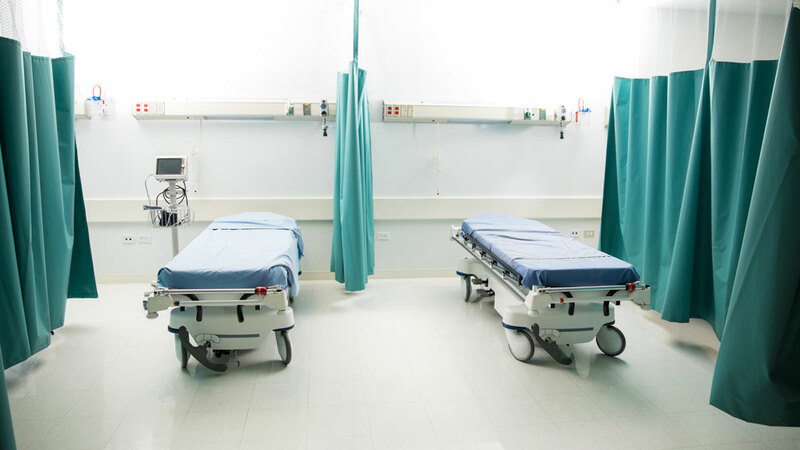 As a result, antibacterial A2deco fabrics are ideal for use in health-related institutions such as hospitals, nursing homes, etc. The information provided on this website has been carefully checked and will be updated regularly.